A ragged, thin Myanmar girl gripped my hand through the fence and sobbed repeatedly, “chei-zu tin-bar-te” (thank you). I had done nothing for her except to say hello and smile. This was my emotional introduction to the difficulties too often faced by maids in Singapore. Most people ignore the maids’ problems. Over time pampered living seems to blinker even expat eyes to the huge divide between helper and employer. Perfectly “nice” Western families forget their maid’s birthday or exclaim that their helper hasn’t seen her children for 2 years, but resent contractual obligations to pay for her to return home. Sometimes maids walk 3 paces behind their employer, carrying all the shopping. Sometimes employers deny these vulnerable woman days off for months. Sometimes employers smack their maids, or humiliate them, or ration their food. When I was living in Singapore, I helped where I could: vitamin tablets; hugs; phone calls home; extra food. When I returned to Scotland, I decided to write a book highlighting the treatment of maids. Writing is what I do. It’s my talent. And I thought: just do it! Write it. Get it out there. Tell their stories. Give them some acknowledgement. Something. Anything. Fast forward two years and I am now a signed with Unbound, a literary crowdfunding publisher, although, for editorial quality control, publication of my novel is only guaranteed if I raise just over GBP 10,000 in pledges. Unbound was founded by three writers: Dan Kieran, Justin Pollard & John Mitchinson who believed there should be a publishing model that promoted the best writing, and was not bound by the genre of the book. Most importantly, Unbound offer to help writers place their books into readers’ hands quickly, without having to wait for an agent to sell it first to an established house. Moreover, Unbound offers a distribution deal with Penguin Random House, for physical copies of books. Like other publishing houses, they have a tough submissions process and they recently managed to attach the indomitable Scott Pack to the business – he is the ex-buyer of the UK-based book chain, Waterstones, and a real powerhouse in the industry in the UK. It is exceptionally hard for a writer to find a traditional publisher in the current climate. Quality is often overlooked in the hunt for sales. So it is now imperative that writers have more than one road towards traditional publication, and I think it is also clear that writers need to be bolder and consider taking a less conventional path on their journey to that elusive book deal. A fixed purpose and courage to step out of our comfort zones may be the key to seeing our paperbacks on the shelves in Waterstones if other avenues have not been successful. Readers deserve options too. Not just what might be on trend for the big publishing houses. Mind you, authors need to guard against straying from self-publishing, into vanity publishing. Vanity publishers charge to "publish" your book and generally offer little or nothing in the way of editorial or production service, and even less for promotion. It pays to be cautious. Still, I am happy with Unbound. 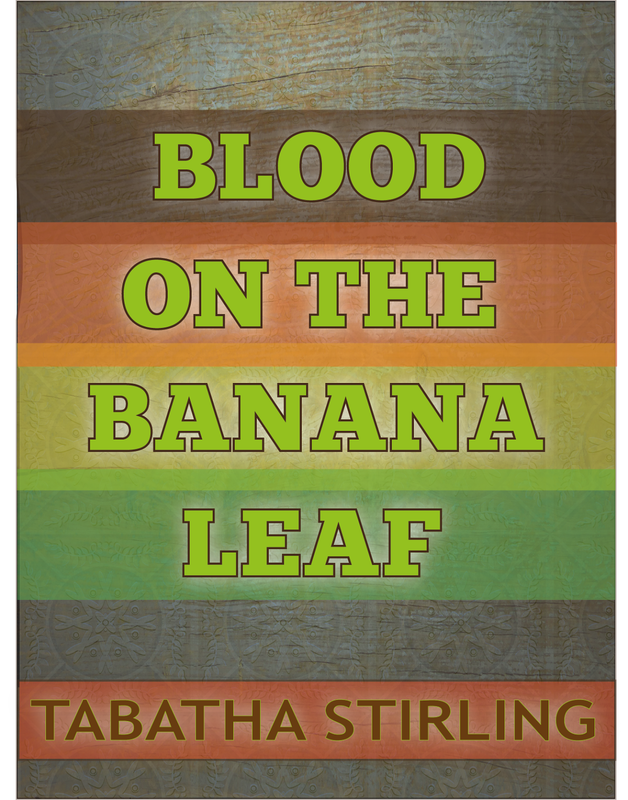 My dream is to see Blood on the Banana Leaf up there amongst some of my favourite authors and thanks to Unbound, I am nearer to that than I have ever been. 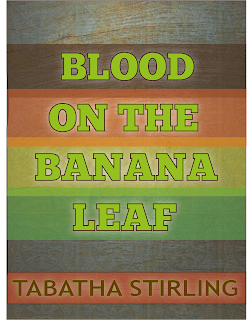 To pledge for Blood On the Banana Leaf and to read the synopsis and an excerpt click here.